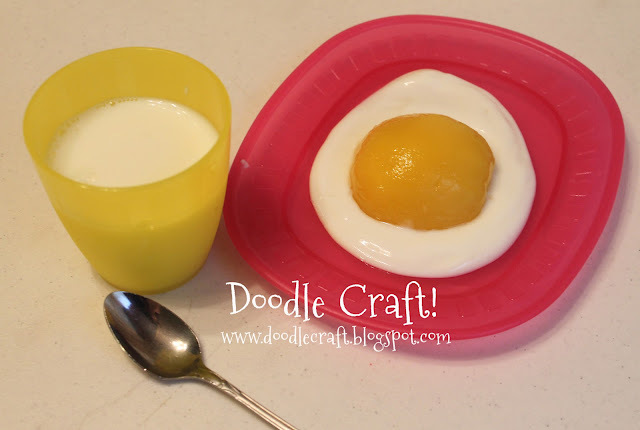 Doodlecraft: Fool's Food! Egg Waffles and Waffle Balls! Fool's Food! Egg Waffles and Waffle Balls! Egg Waffles and Waffle Balls! 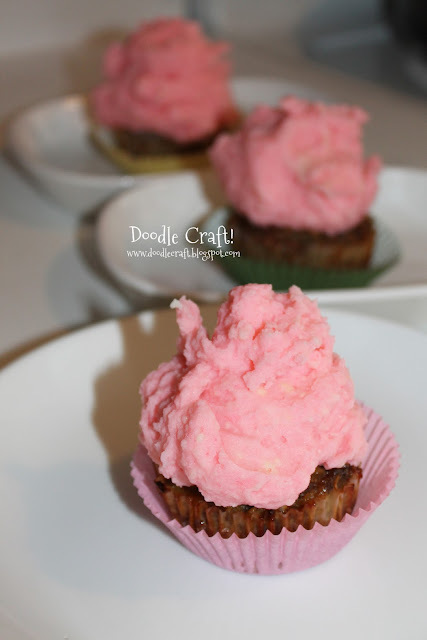 I am all about Tasty April Fool's day pranks! The harmless and yummy kind! waffles and the waffles are shaped like eggs! Kids (and husbands) love that stuff! 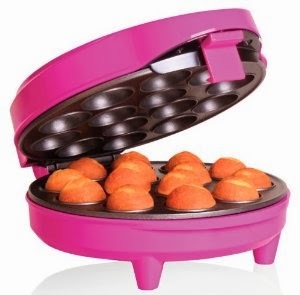 Make some pancakes in a cake pop maker like this. Then scramble up some eggs and use your waffle maker! Mine was equivalent to 4 eggs to fill 1 waffle. Fill to the top of the squares and close the lid. It will puff up and look just like a waffle! 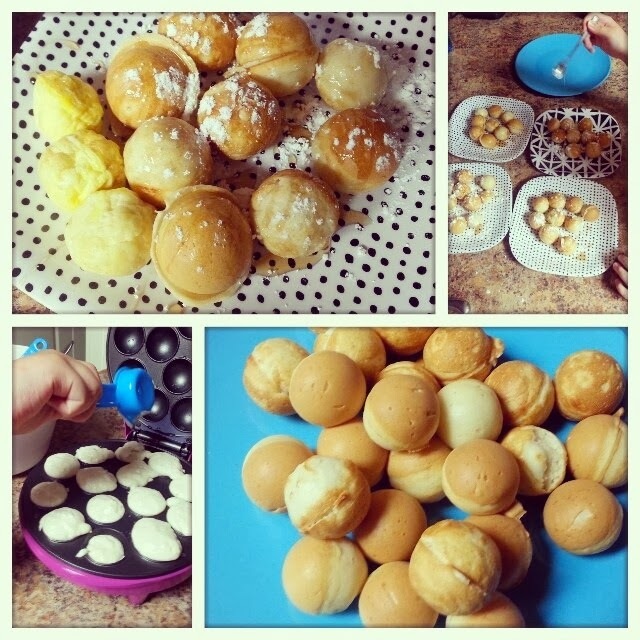 Serve with syrup and a little powdered sugar! Super fun...totally harmless April Fool's Day breakfast! That is very cool! Love it!